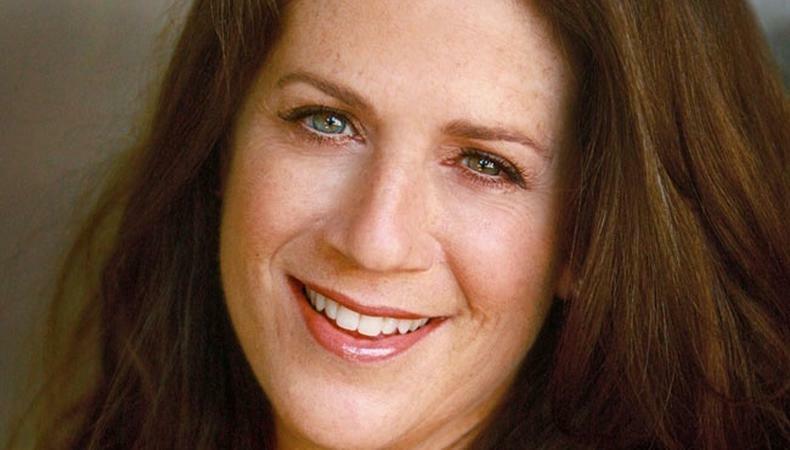 Over a career spanning 30 years, casting director Marci Liroff has cast nearly 60 feature films, from "E.T." and "Footloose" to "Mean Girls" and "Ghosts of Girlfriends Past." A recent innovation has changed the way she and her fellow CDs discover and interact with talent, though: social networking, in particular Twitter. "I'm madly in love–slash–addicted to social media," she says. "I think I probably need to get into some sort of 12-step program." Her obsession is an actor's gain. Liroff frequently dishes out acting and audition advice in 140 characters or less. One of her favorite topics? Tips for using Twitter. "It's not like there's a rule book, but there are definitely rules on Twitter and there is etiquette," she says. "A lot of people still don't understand how to use it, so they're just kind of blathering out these thoughts that they shouldn't be talking about, or hitting me up and sending me a message like, 'Look at my demo.' We have no relationship, we've never talked before, but suddenly they find out that I'm on Twitter, and I'm just getting besieged by people that want something from me but have no relationship with me. I think it makes people very foolishly powerful." Actors might not get blacklisted for a few minor indiscretions, but they should still remember to be professional and polite if they hope to get Liroff's attention. "I try and look at everything I possibly can, because you never know," she says. "But it's all in the approach. They say social media really is like a cocktail party or a dinner party, and you should treat it as such. You wouldn't just walk into a stranger's house with your DVDs and shove them in their face and say, 'Here! Look at this!' But that's kind of, in essence, what you're doing." For more of Marci Liroff's tips for actors, follow @MarciLiroff on Twitter, like Marci Liroff on Facebook, and read her blog.